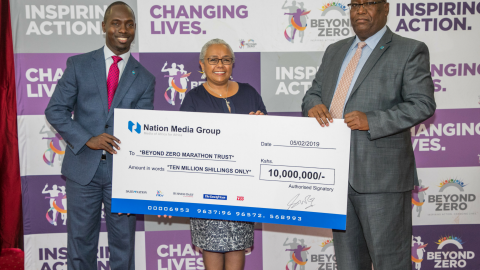 The Nation Media Group was among corporates that handed over sponsorship cheques to First Lady Margaret Kenyatta at State House, Nairobi, in support of the upcoming Beyond Zero Marathon. 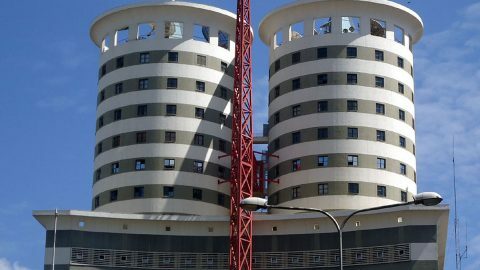 The Nation Media Group has announced appointments of five senior editors in the ongoing restructuring of the business – and as the group seeks to move out of its traditional East African market. 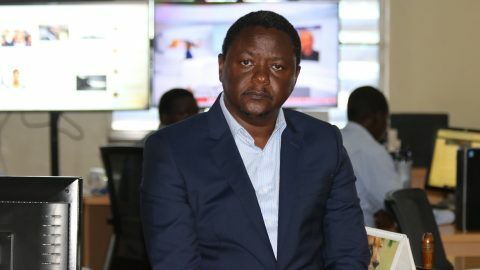 In making the appointments, the new Group Editorial Director Mutuma Mathiu said the credibility of the Nation, integrity, quality journalism and editorial independence will still be a top priority for the Group as it moves to solidify its place in the market. Nation Media Group has appointed Mutuma Mathiu as the Group Editorial Director effective 1st January, 2019. In this new role, Mutuma will be responsible for oversight of the Group’s editorial policy including enforcement of ethics, integrity, editorial policy and the Group’s core values; content sharing across markets; joint products for the regional/continental market and talent development and skills transfer. Rollout of the new curriculum is on course and will begin next month, the government has assured. Education Principal Secretary Belio Kipsang disclosed that the government is working with an external evaluator on the programme. 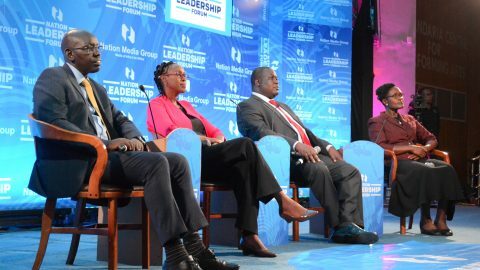 Speaking at the University of Nairobi on Thursday evening during the seventh edition of the Nation Leadership Forum, whose theme was “Repurposing Education for Growth”, he said preparation for the rollout has been ongoing for several years. 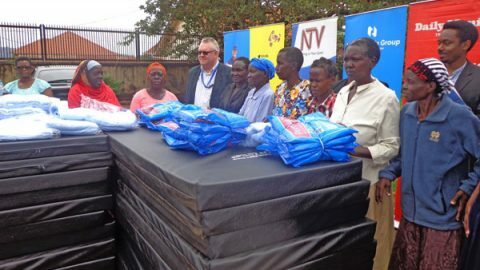 Monitor Publications Limited has donated mattresses, mosquito nets and blankets to Kiota Kona home for cancer patients in Kawempe as part of the company’s corporate social responsibility programme during the cancer awareness campaign.